Opening in the Memorial area this summer! Stay tuned and follow our progress on social media as we gear up to bring our love of music to more of our fellow Houstonians. 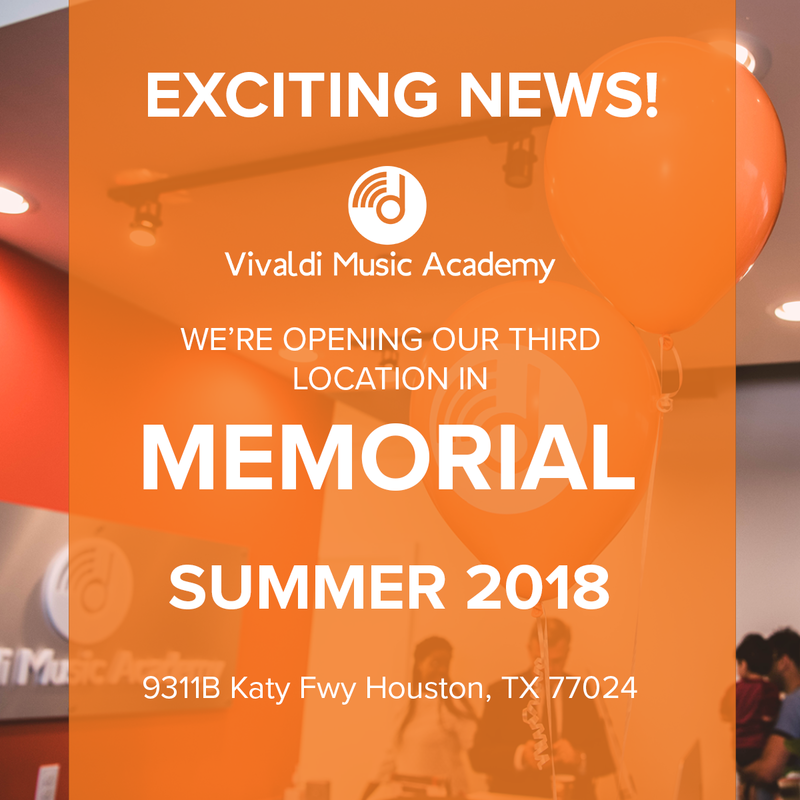 Make a splash this summer with music lessons at Houston’s premier music academy! 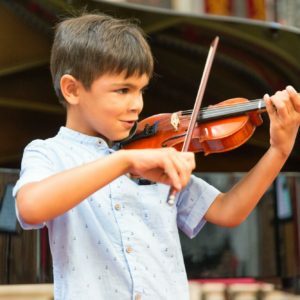 *Fun and motivating – summer is the perfect time to break from the routine and learn music *Greater Focus– Without the worries of homework, sports games and practices, you can devote time and attention to music. Better focus leads to better practice! *Time for Something New – summer is the best time to try out a new instrument or two! *No Backtracking – Stay ahead of the game and keep making progress through the summer! SUMMER RECITALS JUNE 9th, 23rd and 30th at HOUSTON BAPTIST UNIVERSITY! 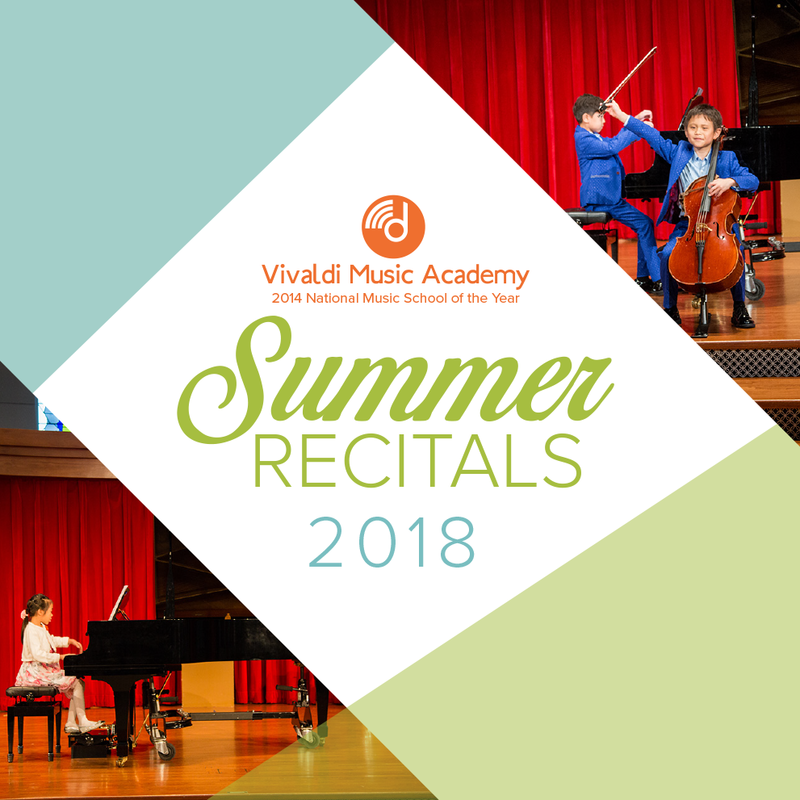 Summer recitals are coming up quickly – please talk to your teachers if you would like to participate! You must be approved by your teacher in order to participate. 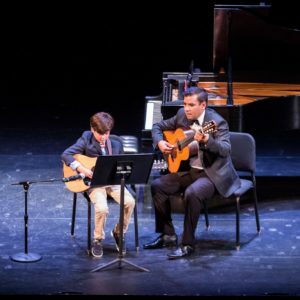 A link for Sign-up Genius will be emailed to students on Monday April 23rd with the recital schedule. Please keep in mind you must be enrolled in the Academy and full tuition paid for the month of June in order to participate. Come fence with Salle Mauro Fencing Academyat Camp Funtasy this summer of 2018! There’s always time for fencing during our summer long fencing sessions. We are so proud of our students who participated in West University’s Art Night by showcasing their musical talents! 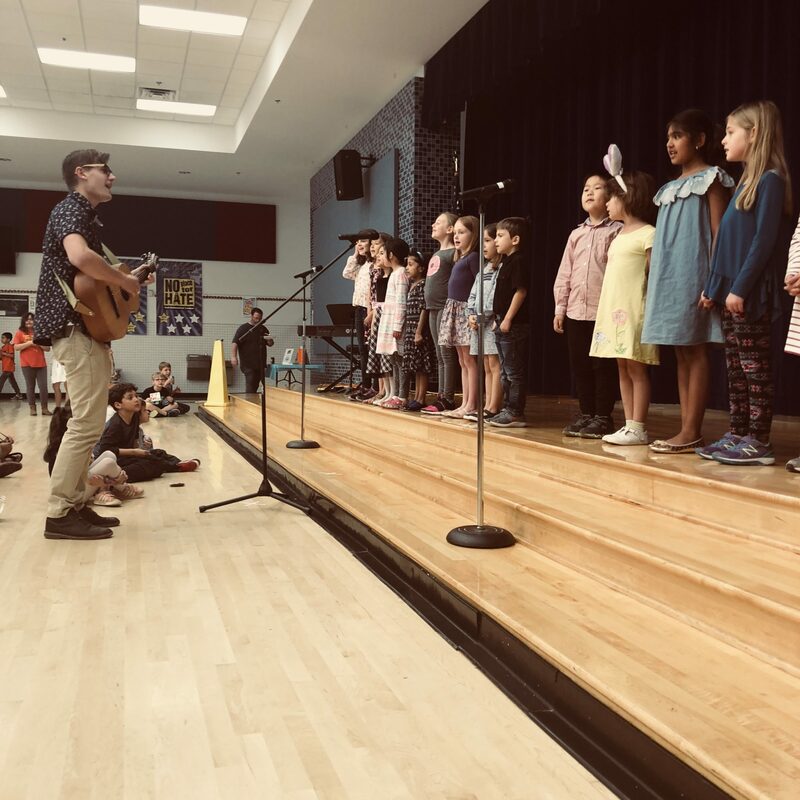 Up next is our performance at the Children’s Museum on May 10th at 6:30 pm – be sure to come out and support our talented students! 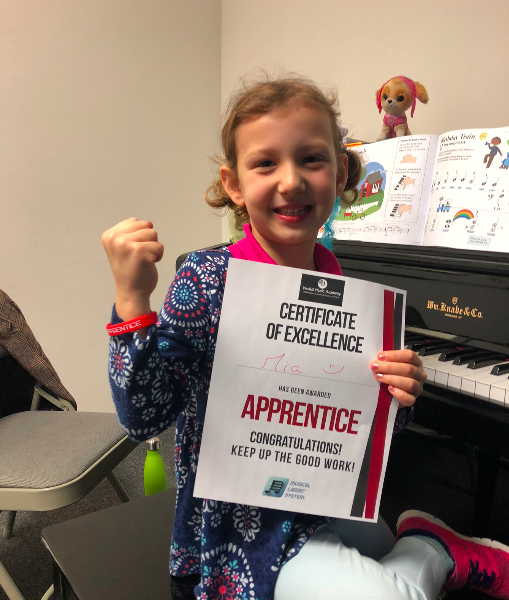 Musical Ladder System is fun and rewarding! Don’t forget – the Academy will be closed from Friday, Dec 22nd – Tuesday, Jan 2nd, 2018. Classes and lessons will resume Wednesday January 3rd 2018.